Countertops are actually the centre of all sorts of kitchen activities. From being the base for chopping, cutting and kneading to bearing weights of kitchen appliances and utensils, a countertop is the most functional spot in the kitchen. 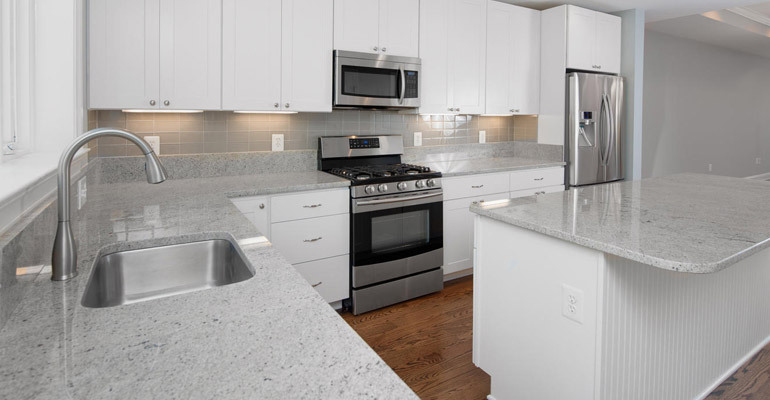 Major factors that decide the selection of material for stone kitchen countertops are – functionality of the material (properties), aesthetic value addition (looks of the material) and requirement (place of installation). 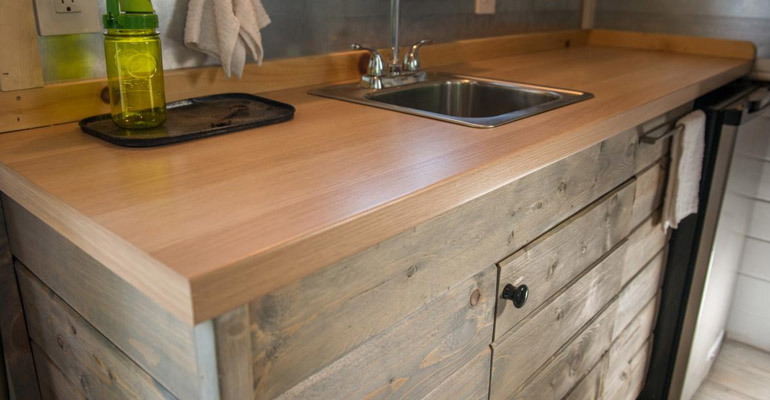 Since a countertop is the backbone of a kitchen and occupies a sizeable space in the kitchen, it shouldn’t be just aesthetically appealing, but very strong, durable and resistant to scratches and stains. 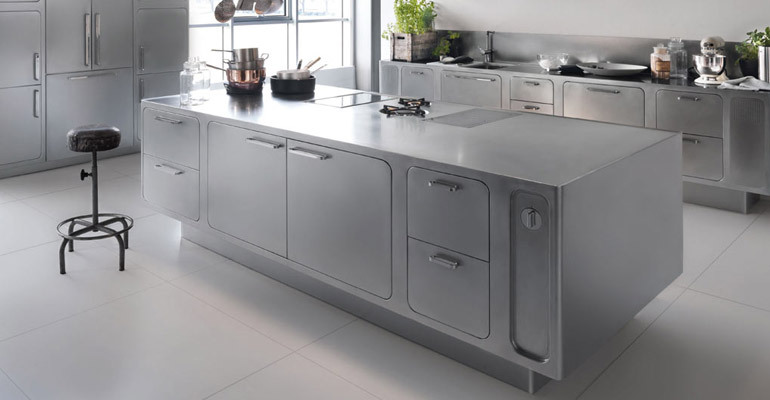 Stainless Steel: This is very strong and durable and can be a wonderful addition to your kitchen. However, during its installation, one should make sure that it should desirably match with the interiors of the kitchen. Despite of its high strength, it has several demerits, such as costly installation and the unpleasant sound that might occur when stuffs come in contact with it within the kitchen. Solid Surface: This is apparently a recent addition to kitchen’s interior design and mostly preferred by those, who want to make their kitchen unsophisticated by looks. The base materials of solid surface are polyester or acrylic and it can be used in different ways to beautify the kitchen. However, it terms of functionality, it has a few limitations like susceptibility to damage from heat and cuts. Laminate Countertops: As per the choice, it can be used to bring either modern or classical charm to the kitchen. Laminate countertops are very affordable and easy to maintain and so are very popular. However, it has some limitations, such as getting burn marks from hot utensils, easily stained and scratches from stuffs with sharp edges that might discourage a few from considering this material for countertops. Mable: This is a natural material and admired globally for its excusive shades and veining patterns. Though it is very strong and durable, it is still prone to staining and hence, required to be sealed periodically. The probability of getting discolored is also high in marble and therefore, marble countertops need regular maintenance that can bring some extra cost to you. 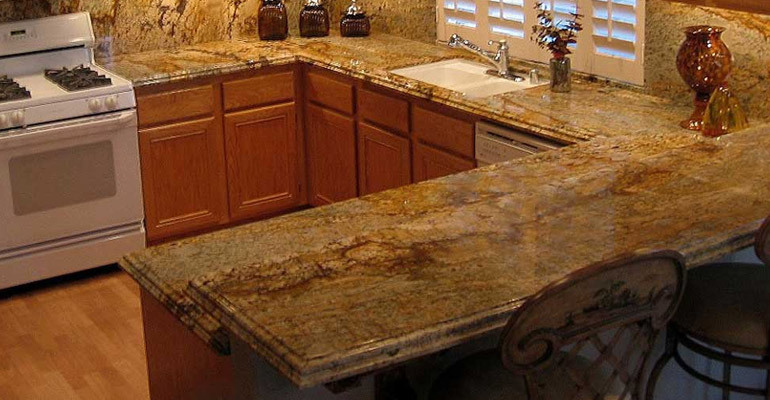 Granite: Undoubtedly, granite is the most preferred material for making countertops all over the world. It is very durable and strong, and exists in more than 100 different natural design patterns (streaks, swirls, patches and waves) and shades. Moreover, it doesn’t get damaged when comes in contact with hot pans and utensils. With proper sealing, it further becomes non-porous and resistant to scratches and stains. Indian granite and marble are extremely admired and in great demand all over the world. To get high-quality granite or marble products, especially kitchen countertops, you can contact any of the leading granite/marble manufacturers and exporters from India that has a proven track record of delivering quality products on time. 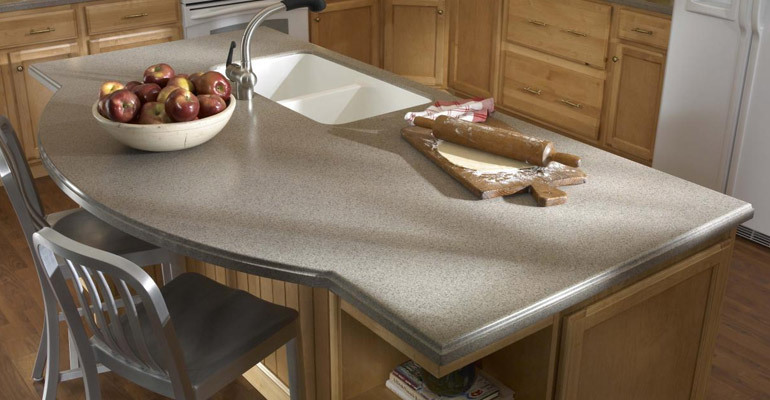 The above discussed materials are broadly regarded as the best ones for countertops. To chose from the afore-discussed materials, you should consider your requirements in terms of value addition and functionality.